Payne, Matthew Thomas. 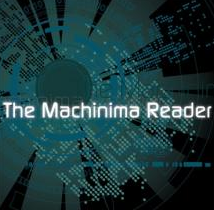 “Everything I Need to Know About Filmmaking I Learned from Playing Video Games: The Educational Promise of Machinima.” The Machinima Reader. Edited by Henry Lowood and Michael Nitsche. Cambridge, MA: MIT Press, 2011: 241-256.